How to Make a DIY Sound Absorption Panel For Under $5 That Works! 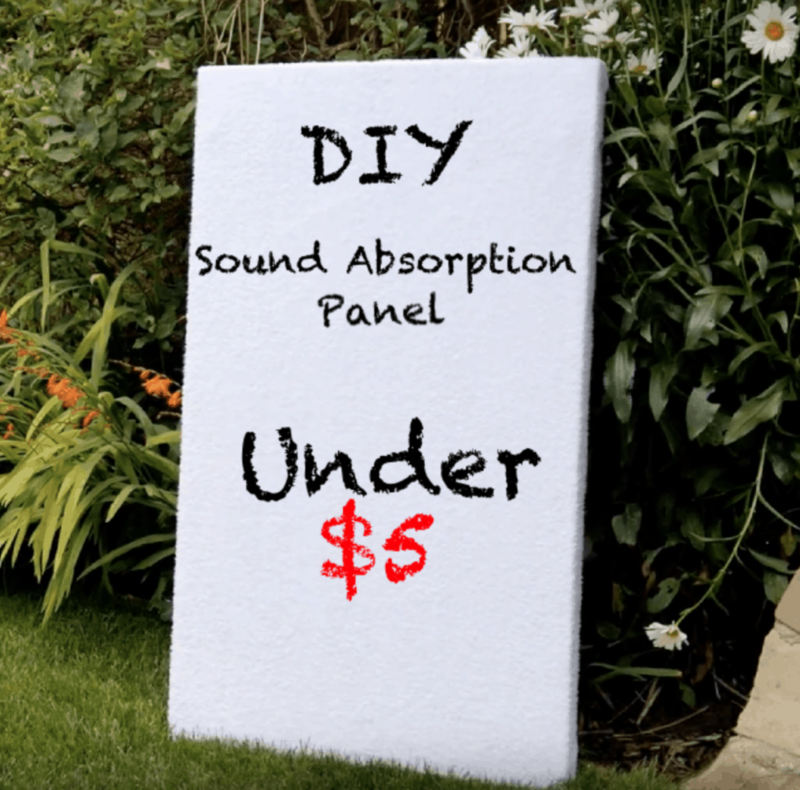 Blog How to Make a DIY Sound Absorption Panel For Under $5 That Works! In today’s youtube and podcasting world, there are more people than ever creating media content from home. This is thanks to the decrease in the price of sound and recording equipment; And also the vast numbers of people that can access your content from the internet. That’s why in this article we’re going to show you an effective, low-cost way on how to make DIY sound absorption panels. This article was made possible by a video on Youtube from DIY Perks. They showed me the step by step way to build my very own DIY sound absorption panels! The full video can be viewed at the end of the article. The reason why people want to install sound absorption panels or foam on walls is usually that of poor room acoustics when recording audio. The access noise is caused by sound waves bouncing off the walls resulting in poor audio quality. Some recommendations for combating lousy sound acoustics are sound absorption panels; but they can be expensive, especially if you have a large room needing many panels. There are a few ways that you can make sound absorption panels. How does DIY Sound Absorption Panels Compare to Proper Acoustic Foam? Material Needed To Make A Sound Absorbing Panel. The first thing you will need is bath towels. Towels were the clear winner after testing a few different materials to see what would be best and most cost-effective for sound absorption. You can probably find a bunch of full-size bath towels at your local charity shop or thrift store. They might look a bit worn, but they should perform fine. And the best thing about getting them from a thrift store is you can get a bunch for little money. Alternatively, you could always ask your friends to see if they have any towels that are worn out and ready for the trash bin. 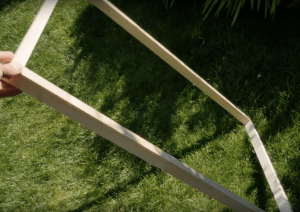 DIY Sound reduction panel frame construction. Now it’s time to construct the frame for the sound reduction panels. To do this, you should use a long piece of wood and cut it down into shorter pieces. The measurements of your wood frame will determine how big your panels will be. So make sure you know how big the panels have to be to accommodate the room where they will reside. As the wood frame doesn’t need to be particularly strong, you can just screw the corner together without any special joints. You should first use a bit of wood glue on one side and then drill two holes for the screws, countersinking them afterward. You can use two wood screw to attach them. Once this is done for all four corners, you should have a relatively sturdy frame, which is now ready for the towels. Add Towels to your DIY Noise Reduction Panel. Now it is time to add the towels to your DIY noise reduction panel. When I built my panels, I wanted them to be white, so they blend into the wall. I used white towels for the outside of the frame. First, the outside white towel needs a bit of ironing to get out any creases. Ironing out the wrinkles is only necessary for the first one as it is the only towel that will be visible. You don’t need to iron it out if you do not want to; because it is only for aesthetics and does nothing regarding sound reduction. 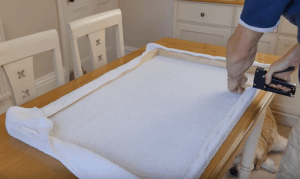 The towel can then be stretched around the perimeter of the frame and stapled in place. Once the first towel has been stapled on, you should have a frame that closely resembles a painting canvas. More and More Layers of Towels For Increased Sound Absorption. 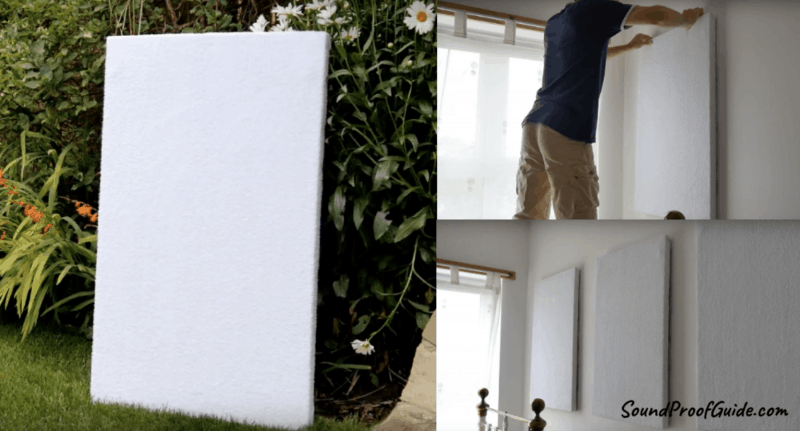 After you have your canvas like noise absorbing panel, you will need to add the rest of the towel layers so that it can absorb more sound. To do that, you will need to place the other towels into the frame and cut them down to size. Six of these layers should provide more than enough sound absorption for desired results. These can then be placed in the middle of an uncut towel, stacked one on top of the other. Now it is time to show off your sowing capabilities and sow all the towels together. Or maybe you can use this small DIY project to give grandma a visit and have her sow it for you! You have to sow all around the outside and also at various points in the middle so that they don’t later sag. The towels should now be fixed together nicely and be placed back into the frame. Stretch the last back towel and staple it in place around the back edge of the frame. 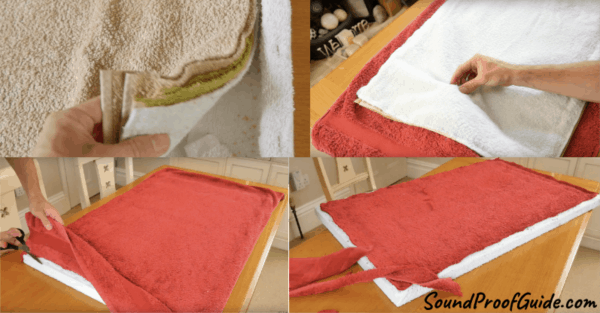 The last thing to do is to cut off the excess loose towel around the back of the sound reduction panel. Hanging Sound Absorption Panels Onto the Wall. Now that your DIY sound absorption panels are complete, it is time to hang them on the wall. You can hang them up like you would hang a picture frame. Building enough of these types of sound absorbing panels can make an incredible difference to the acoustics of a room. After installing three panels onto a studio wall, it caused quite a striking contrast. Take a listen to the video below from DIY perks and hear for yourself the difference these panels made for him! It has the same results for me, and I am sure it will have the same effects for you! I also find them quite unobtrusive in a home environment as well, thanks to their light color. 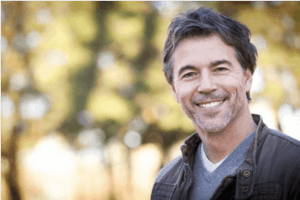 It is worth keeping in mind that you can customize them further by ordering a print on fabric and using that as the front layer instead of an old towel. It would give you a picture frame as well as a sound absorption panel. I am sure you are wondering how your DIY sound absorption panels compare to proper acoustic foam. Well, I ordered some midrange quality acoustic foam to find out how they would compare. My test indicated that the one I built myself works better at absorbing noise than the one I purchased in store. I hope you have as much fun as I did making your very own acoustic panels! Please let us all know in the comment section below if you were successful in building your DIY noise absorption panels and what you think of them! It would also be awesome if you could send us a picture of the one you made through our contact page. How to Soundproof Walls Using Green Glue Noiseproofing Compound!